We accept all major credit cards. Financing along with Government and State Rebates are available. 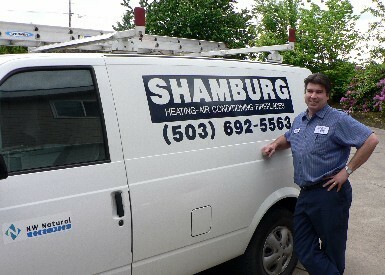 Free site visits for new furnace, air conditioner, heat pump, and fireplace installations.